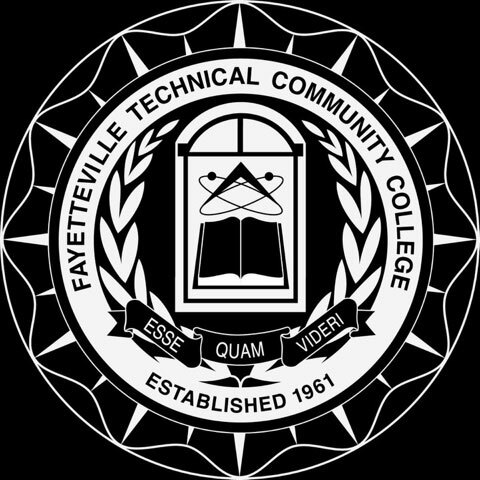 Fayetteville Technical Community College is proudly affiliated with the National Junior College Athletic Association (NJCAA), Division-II Region 10. Tickets for basketball games will be available at the front gate 1 hour before game time and until the start of the second half. 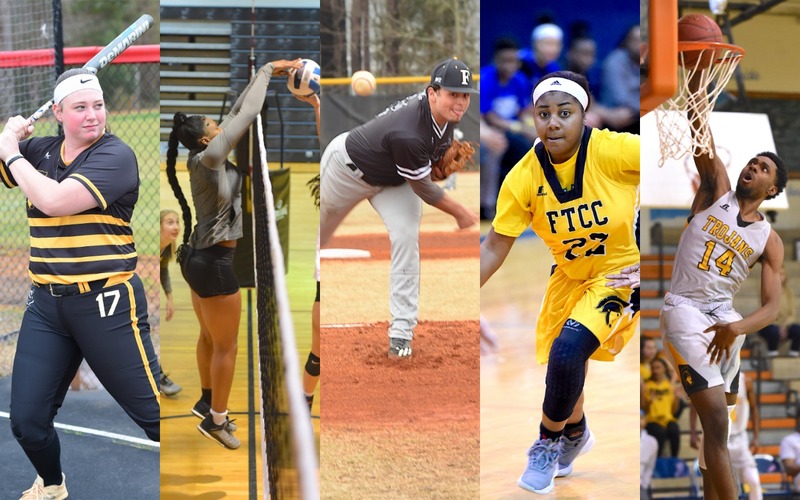 Fayetteville Tech Community College established the Intercollegiate Sports Program to enhance an already vibrant Campus for Student Activities. The program will allow students to have a feel of a senior institution while being able to offer the finest education available to students. Student-athletes have natural leadership abilities and will enhance the student body. 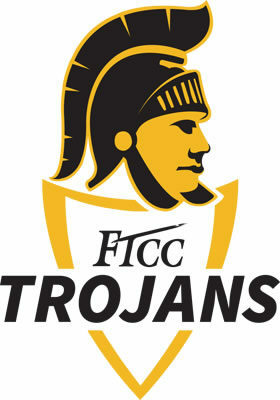 The program will be a positive factor for the image and success of FTCC. We will recruit student-athletes who have good character that will be a positive addition to our college. Our athletic staff will further develop those traits. We will work with each student-athlete to meet their personal and academic goals. We want to have 100% to graduate, transfer to a senior institution, or meet their academic goal. We will develop a program of academic support to assist student-athletes through Student Learning and continuing academic monitoring. We will prepare our student-athletes and teams to be competitive within the region, and build a program that is competitive nationally. We will follow all college and NJCAA policies, and comply with all local, state, and federal laws. We will operate in a transparent manner and model ethical behavior for the region. Fayetteville Tech Community College established the Intercollegiate Sports Program & is currently looking for athletes for all teams. "My love for the game has intensified ever since joining this squad." 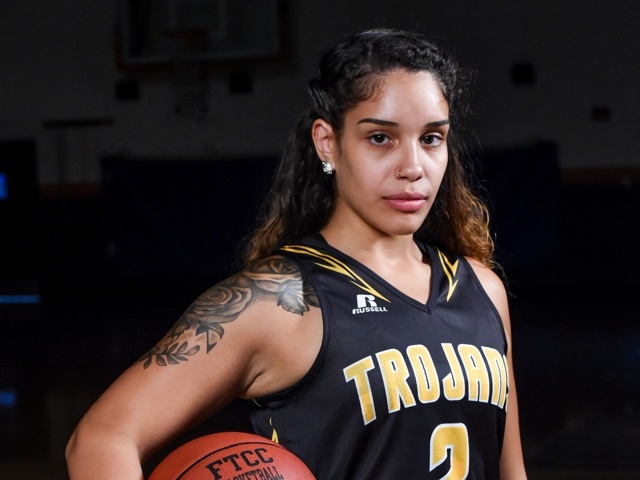 Amarilis is currently pursuing a degree in Nursing while playing for our Fayetteville Tech Trojans. She is a versatile player that uses her speed and wingspan to force points on turnovers. All teams are currently recruiting athletes. Please fill out the Athlete Interest Form to express your interest and request more information. Tryouts are open to all current and future students. Trojan Basketball players must be enrolled full time during the 2016-17 season and be committed to making academic progress toward graduation. NJCAA regulations require that all participants must have a current physical within the past 12 months before trying out for the teams. A copy of the physical must be provided prior to court time. 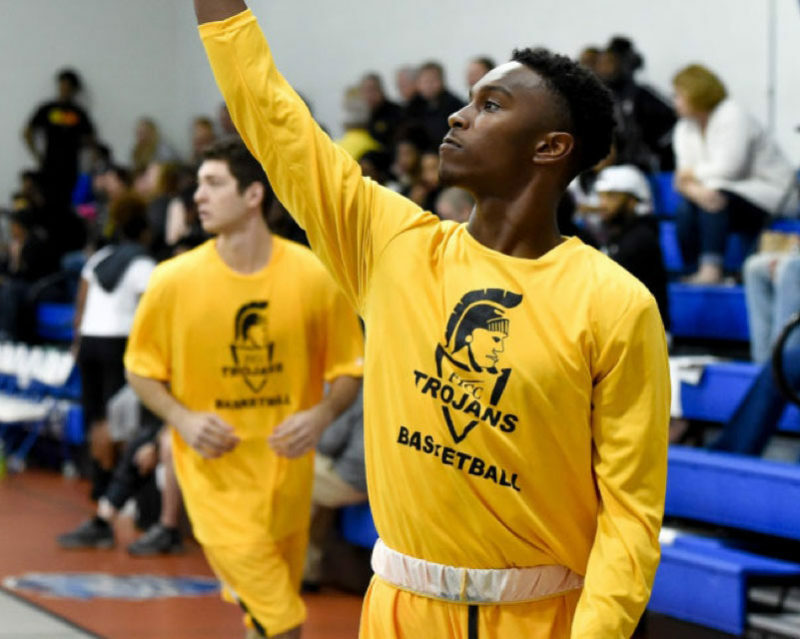 Follow your Fayetteville Tech Trojans on Social Media! Our school has always had a rich history of being true competitors no matter the opposition. Follow your Trojans to find out more about our Basketball and Golf teams!